This necktie is our best seller and may sell out of stock daily. Please order asap on this specific necktie due to periodic shortages. Child's size is clip on and comes in 8", 11", and 14"
We have had to change our delivery carrier for international orders please check shipping note before ordering for international orders. This item is ready to ship in 1-2 days. Orders within the USA take approximately 2 to 7 business days to arrive. International orders outside the USA take approximately 25 business days or less, but may take longer to arrive depending on the postal service in your country. 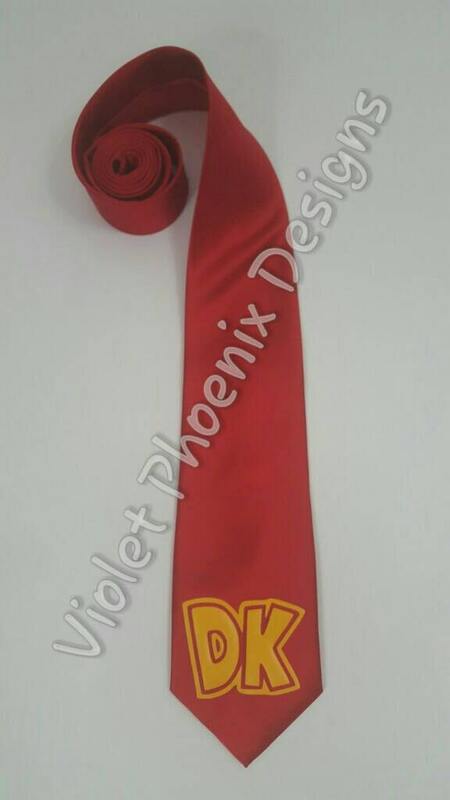 *International orders it is now more cost effective to order one tie at a time.